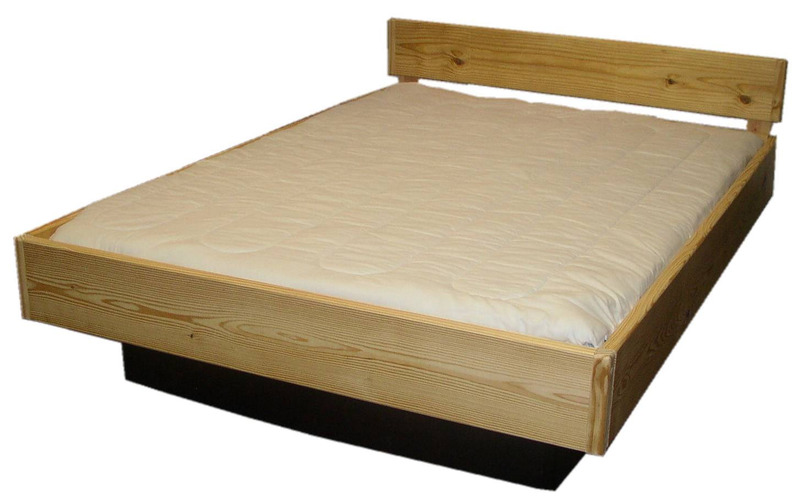 What If I am not satisfied with my new Waterbed Mattress? 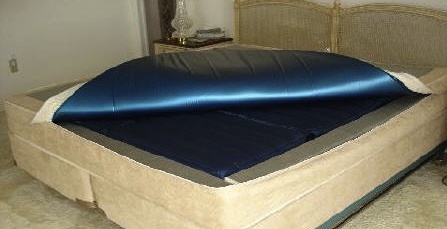 Modern waterbed are built with heavy duty vinyl that is incredibly resistant to tears and punctures. If your cat or dog is sitting, sleeping or walking on the bed, there is very little chance that the waterbed fluid chamber will get punctured.